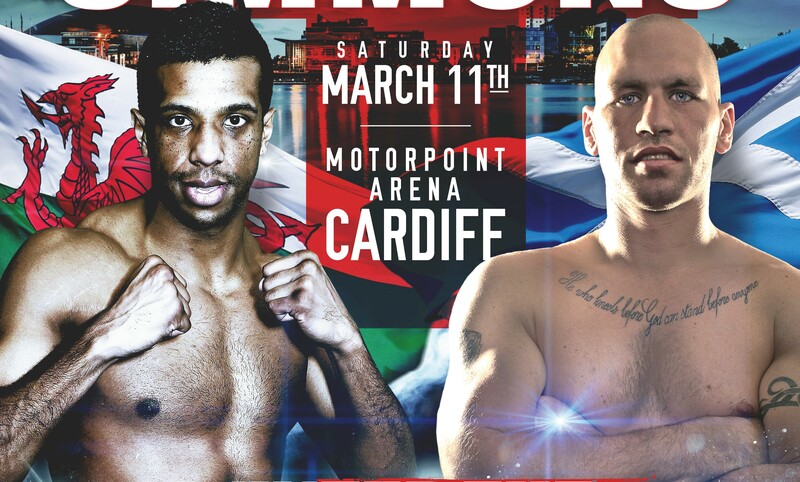 Due to the withdrawal of mandatory challenger to the British Cruiserweight Title, Matthew Askin, and the subsequent withdrawal of replacement challenger Stephen Simmons, Cyclone Promotions have been forced to postpone their March 11 event at the Motorpoint Arena Cardiff. Cyclone Promotions are liaising with the British Boxing Board of Control and the management of Matthew Askin to clarify when he will be ready to box Craig Kennedy for the vacant British cruiserweight title. Customers are advised to retain their tickets as all tickets remain valid for the rescheduled date, to be confirmed shortly. Refunds are available from point of purchase if required.